Coming off an appearance at Northside Festival, Radiant Reveries are preparing to release their new album, Rise. Although the album will not be out until September, the band are premiering their new single right here on Surviving the Golden Age. 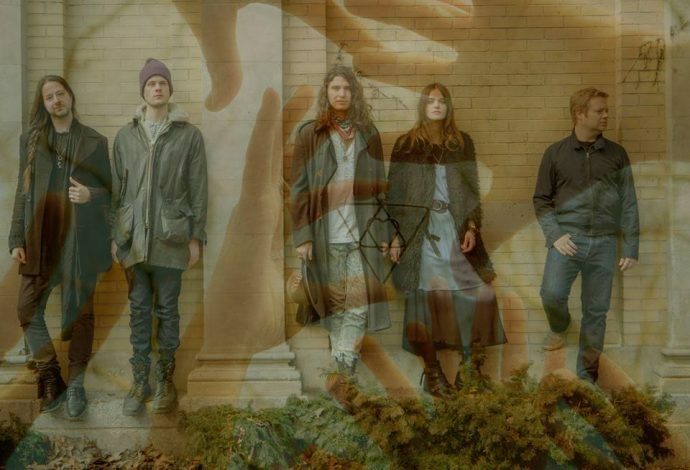 “Show Me the Way” is a mixture of psychedelic rock and folk. With an almost tribal sound to it, this is the sound of tripping on acid in the desert. It is almost shocking to find out Radiant Reveries call New York City home.